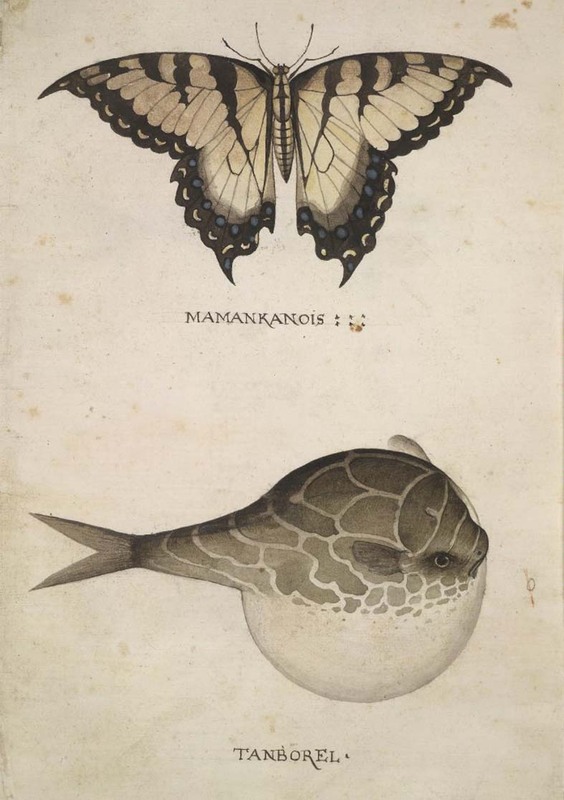 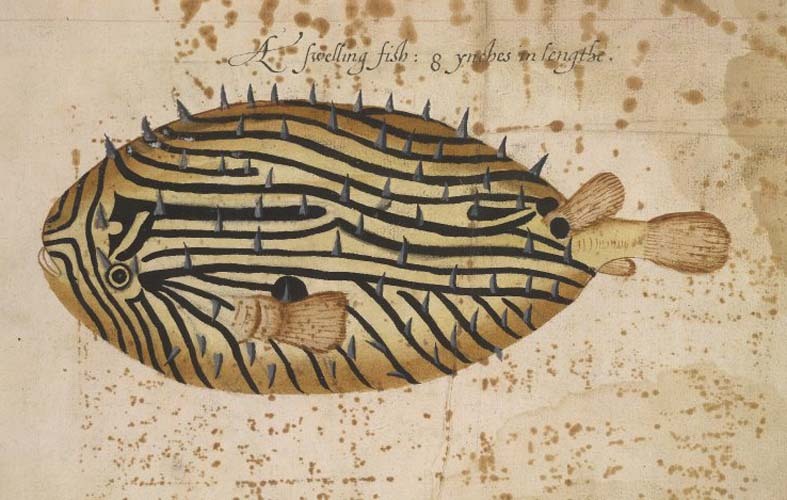 John White (c. 1540 – c. 1593) was an English artist, and an early pioneer of English efforts to settle the New World. 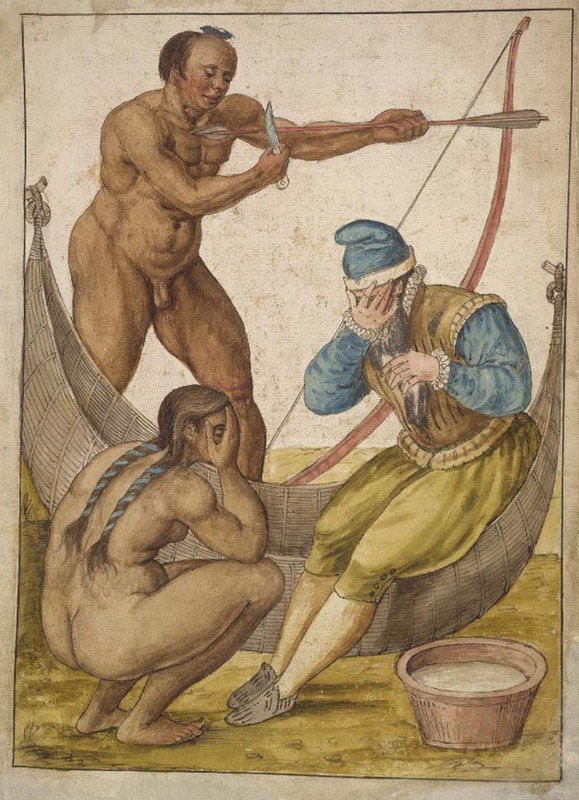 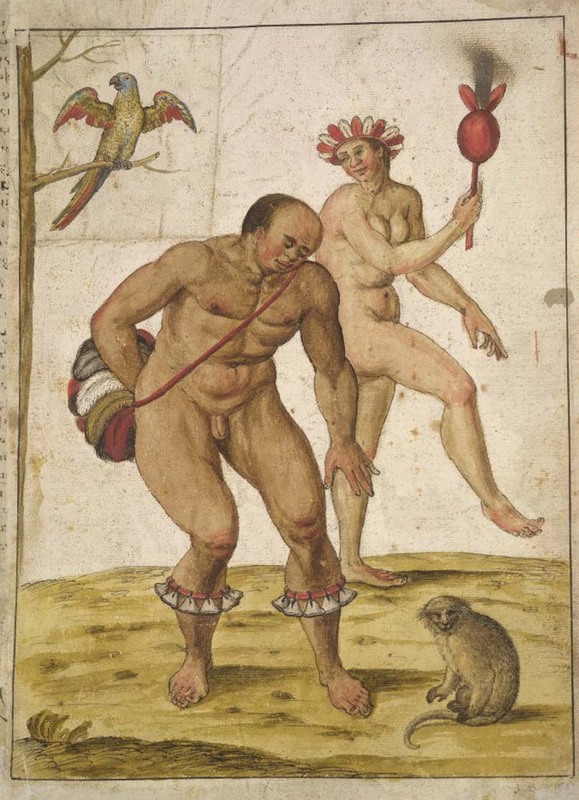 He was among those who sailed with Richard Grenville to North Carolina in 1585, acting as artist and mapmaker to the expedition. 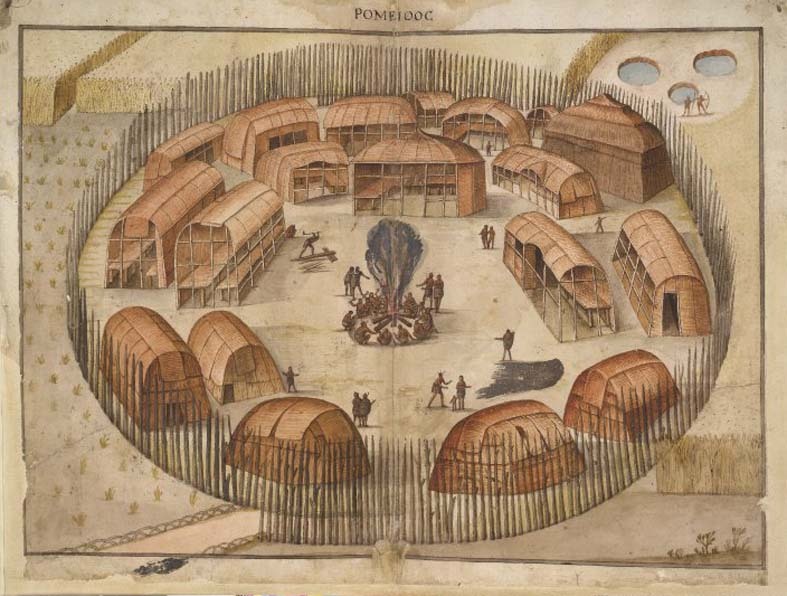 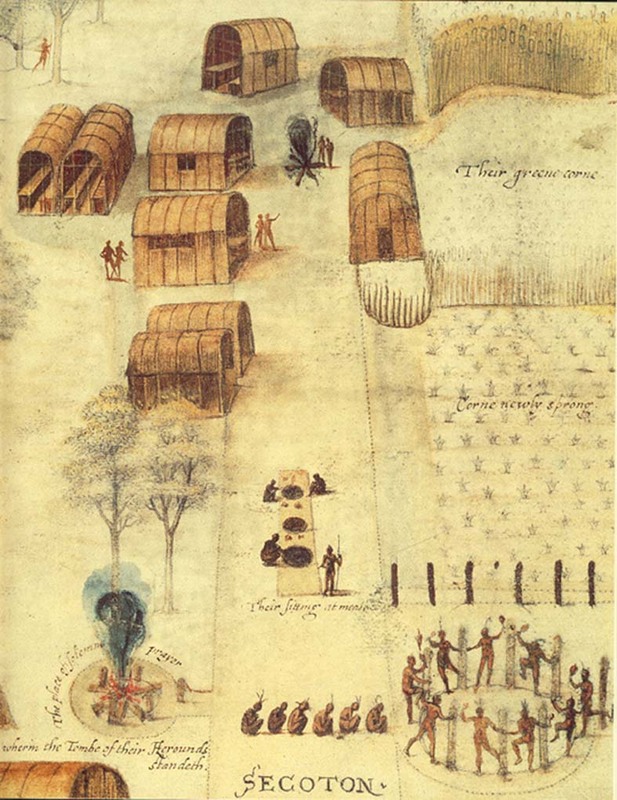 During his time at Roanoke Island he made a number of watercolor sketches of the surrounding landscape and the native Algonkin peoples. 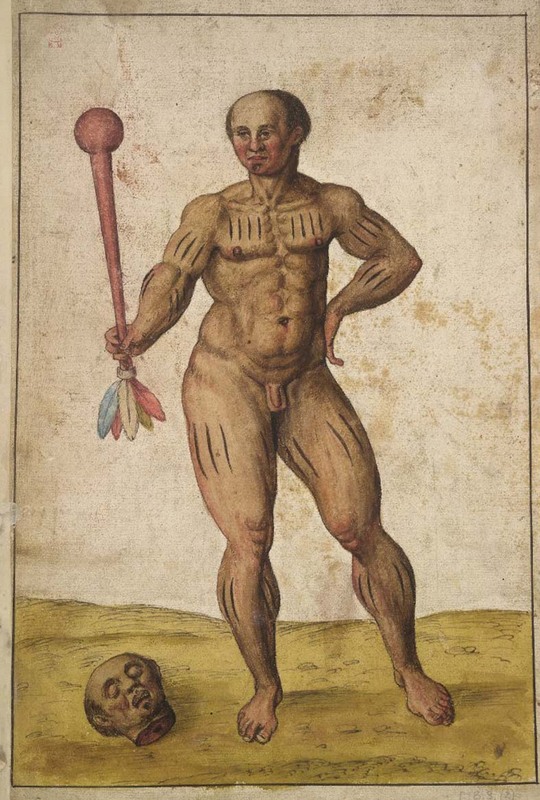 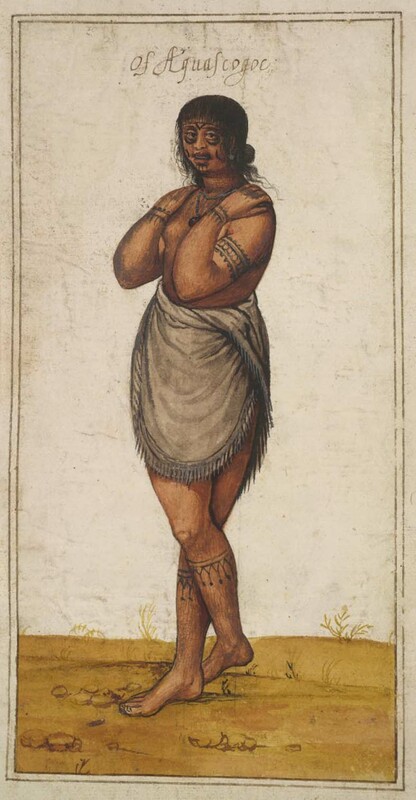 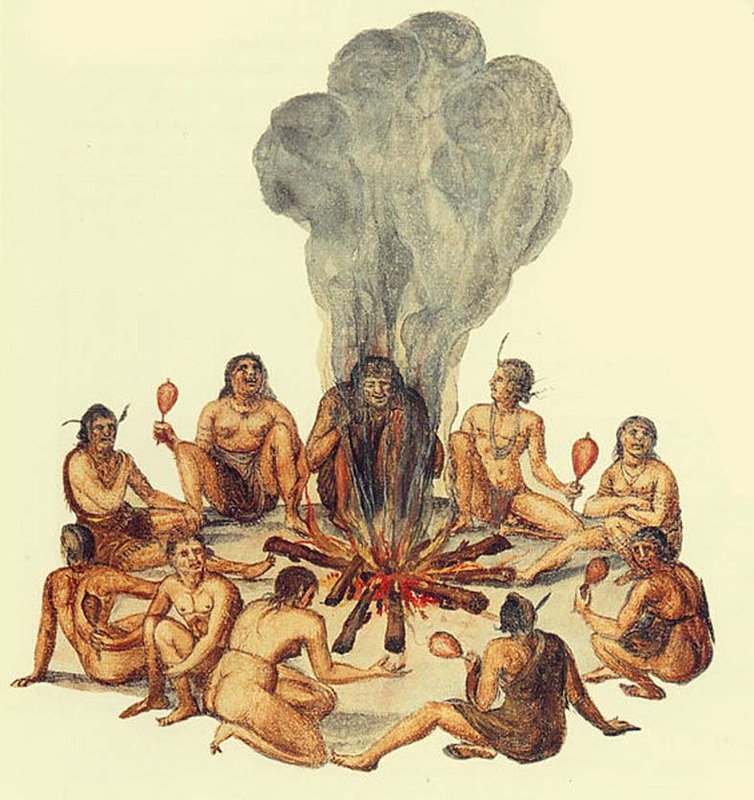 These works are significant as they are the most informative illustrations of a Native American society of the Eastern seaboard; the surviving original paintings are now stored in the print room of the British Museum.